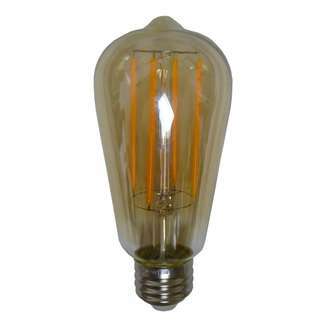 3.5 Watt Antique LED with Smoke Glass. ST15 2700K. The ST15 LED only uses 3.5 watts.